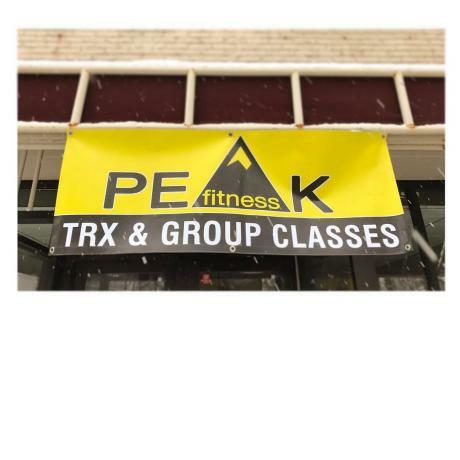 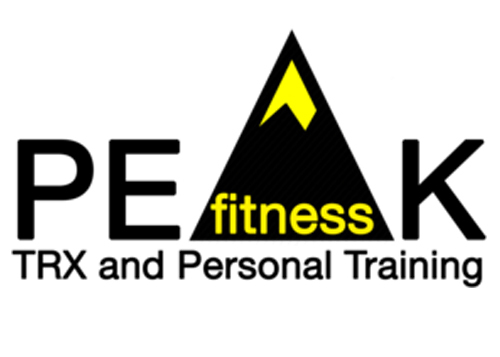 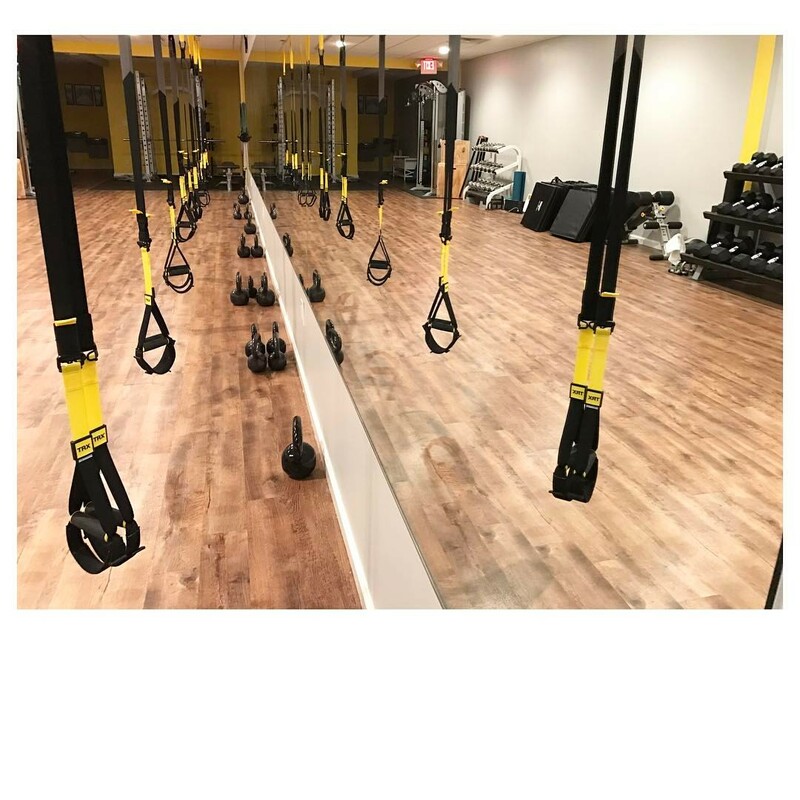 Peak Fitness is Huntington’s only TRX-dedicated facility, committed to proper instruction and maximum results for each participant. 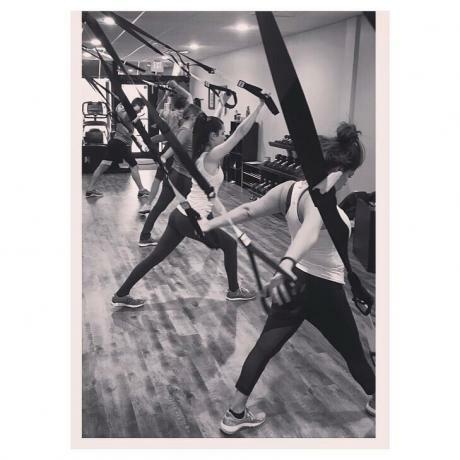 With guaranteed classes of no more than eight people, individuals of all levels will be taught how to safely and effectively use TRX suspension training. 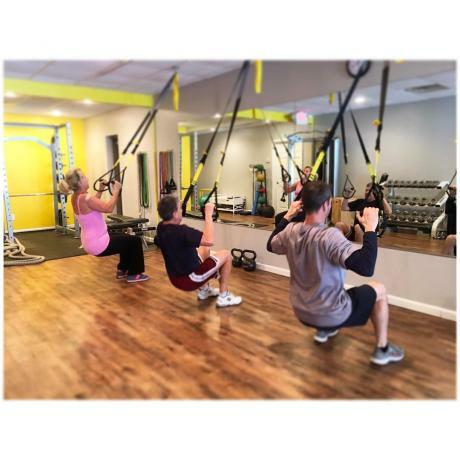 Additionally, members can utilize strength and cardio machines along with individualized personal training. 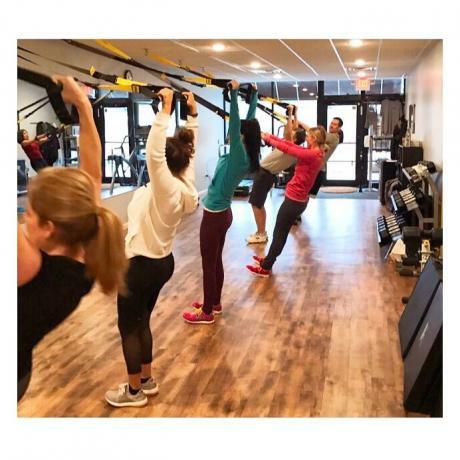 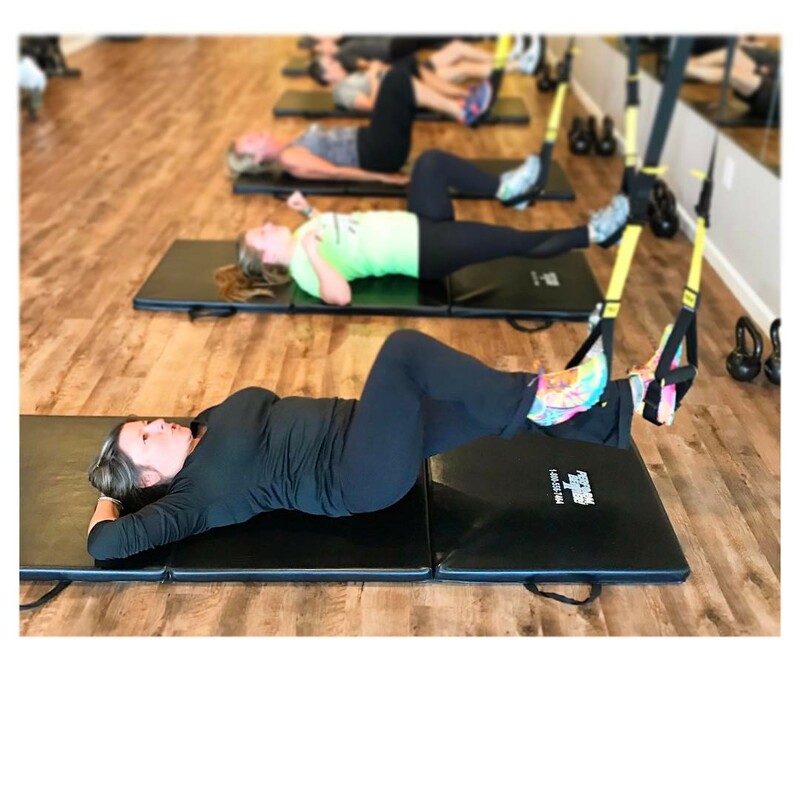 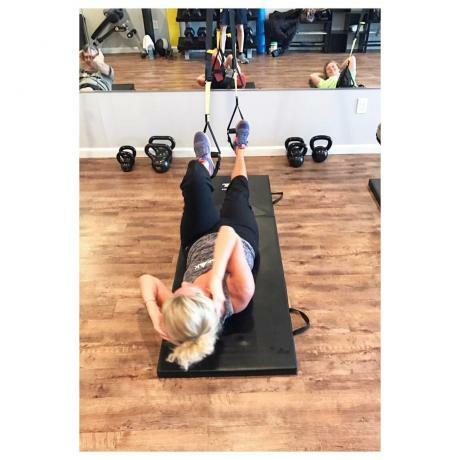 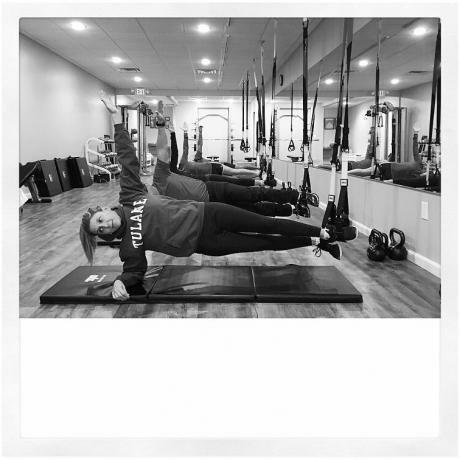 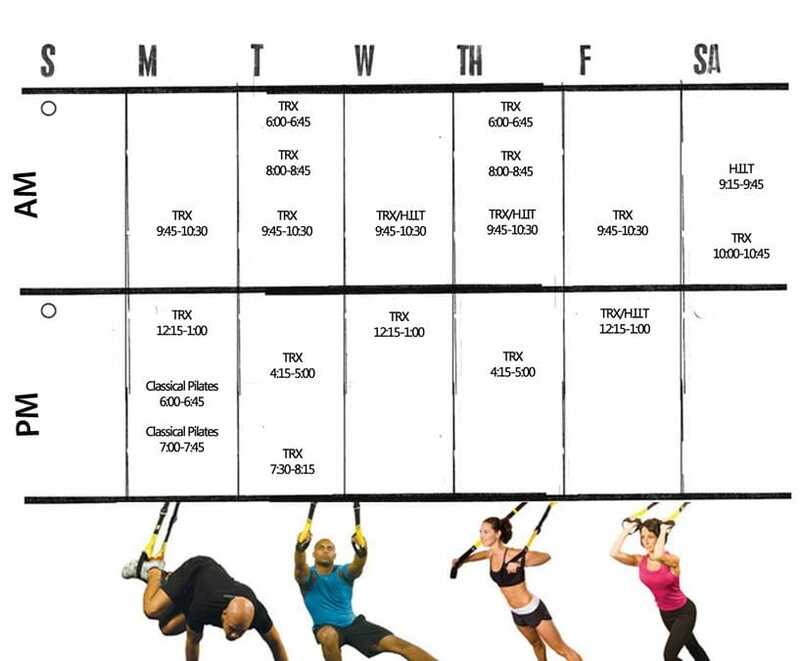 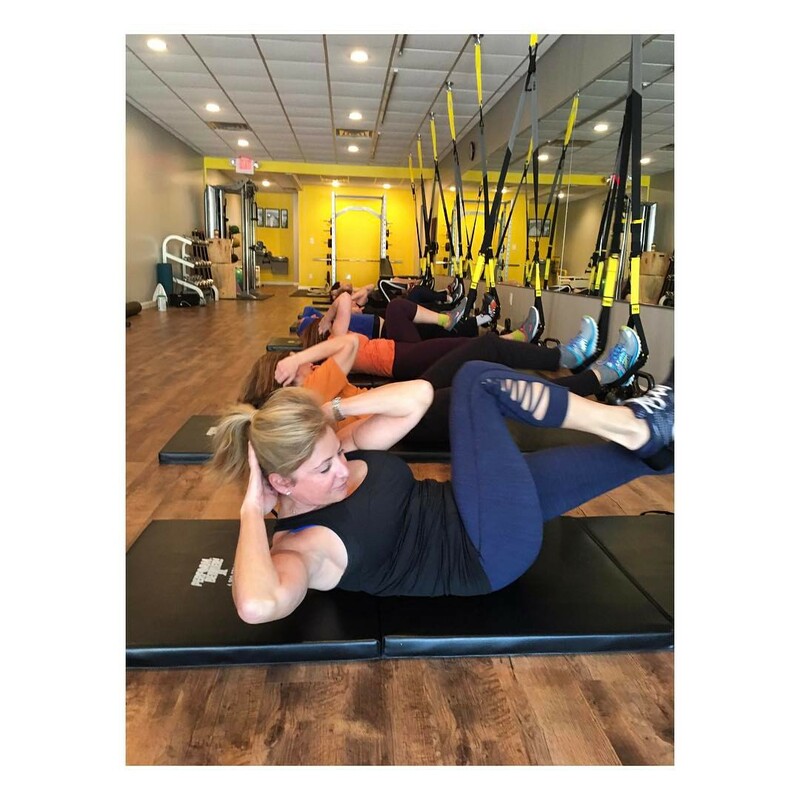 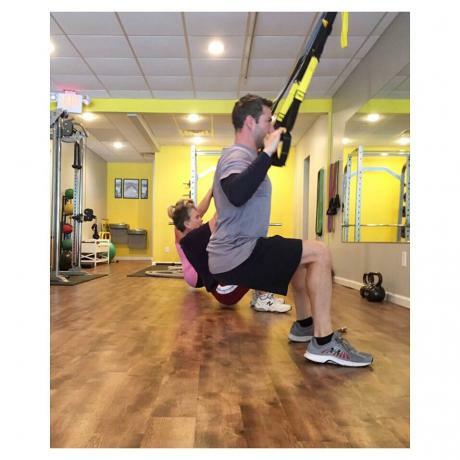 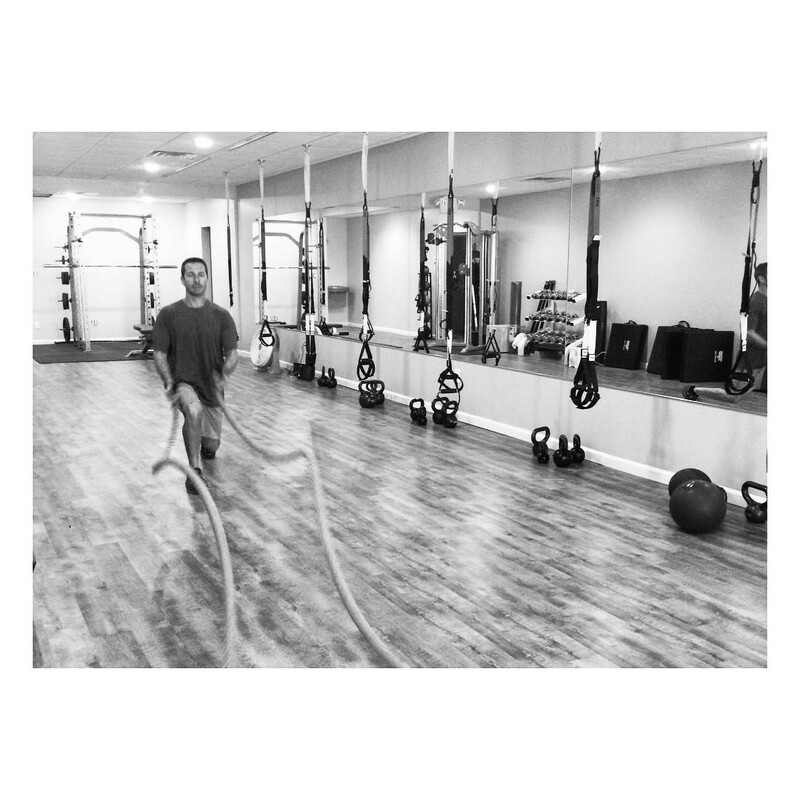 Owner James Walker is a life-long Huntington resident with over two decades of fitness training experience, including five years as a certified TRX trainer. 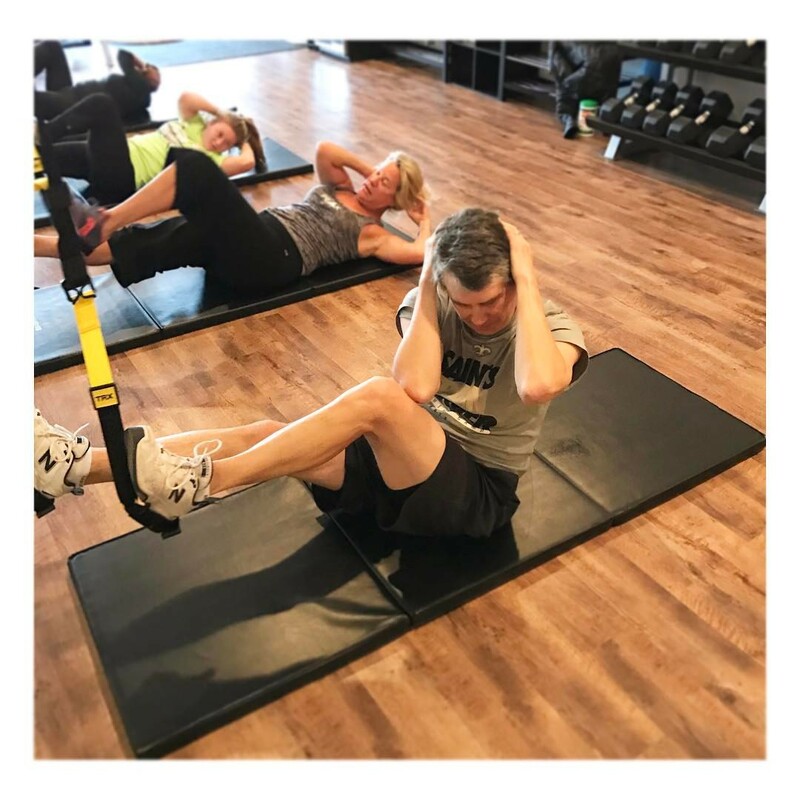 The former owner of both TONL Fitness and Break Away, James has an appreciation for all sides of the fitness industry and strives to provide a safe, comfortable environment for fitness levels of all ages. Children through senior citizens have all benefited from James’ expertise and Peak Fitness promises to be the premier location for all your TRX and individual training needs. The mission of Peak Fitness is clear: James and his staff will guide and inspire all members to meet and exceed their fitness goals, achieve their maximum health, and love the process of staying healthy in a secure and exuberant atmosphere.